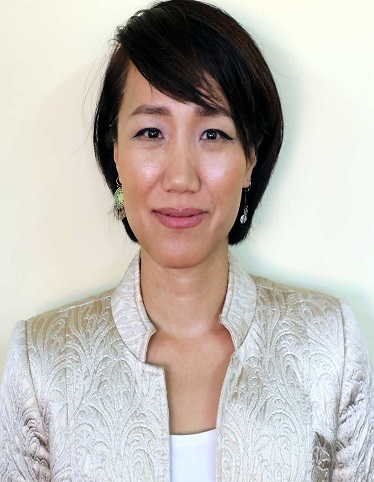 Won Young Hong has over 16 years of experience in international and local development, as well as strengths in policy analysis, youth programming and capacity development. Prior to her appointment as Malawi Country Representative, Young served as the Deputy Representative for the Mozambique Country office. She previously served as Assistant Country Director for UNDP in Bangladesh, and Capacity Development Advisor for UNDP South Africa. Prior to joining the UN system, Young served as the Executive Director for Youth Challenge, Singapore and International Advisor on Municipality Development for SNV Netherlands Development Organization, in Lao People's Democratic Republic. Young holds an MS in Political Science from Kyung Hee University, an MPA in Public Adminstration from the National University of Singapore, and a BSL, Law from the Ewha womans University in Seoul, Republic of Korea.